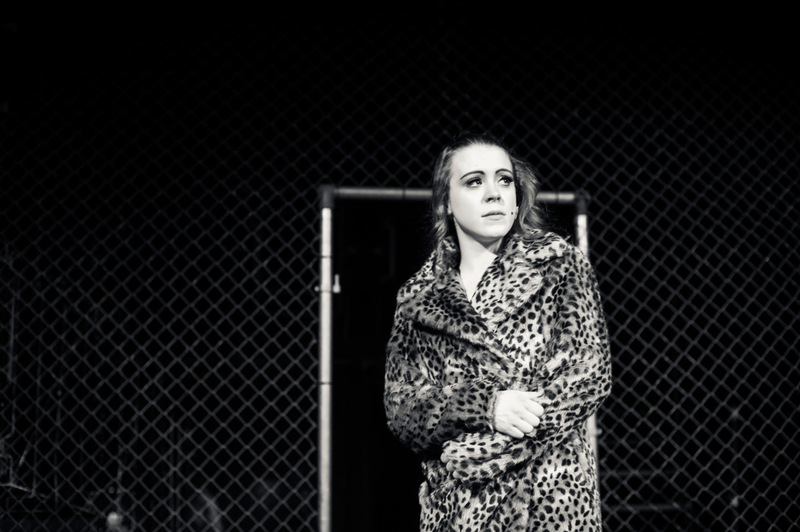 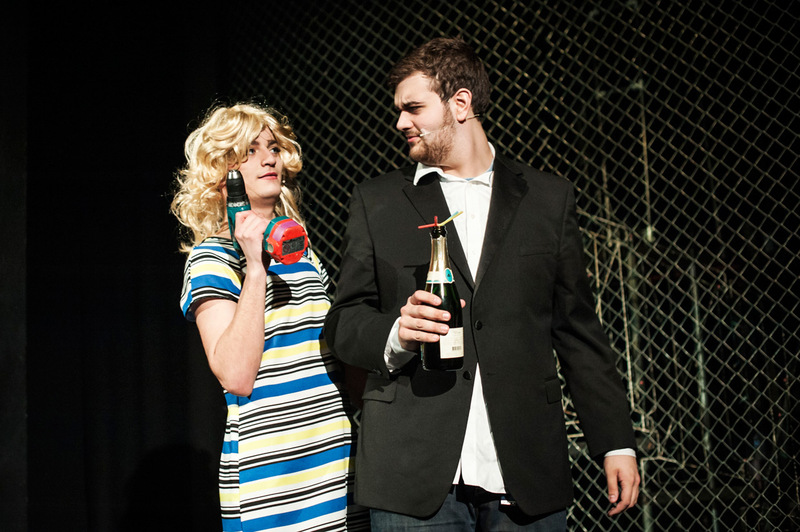 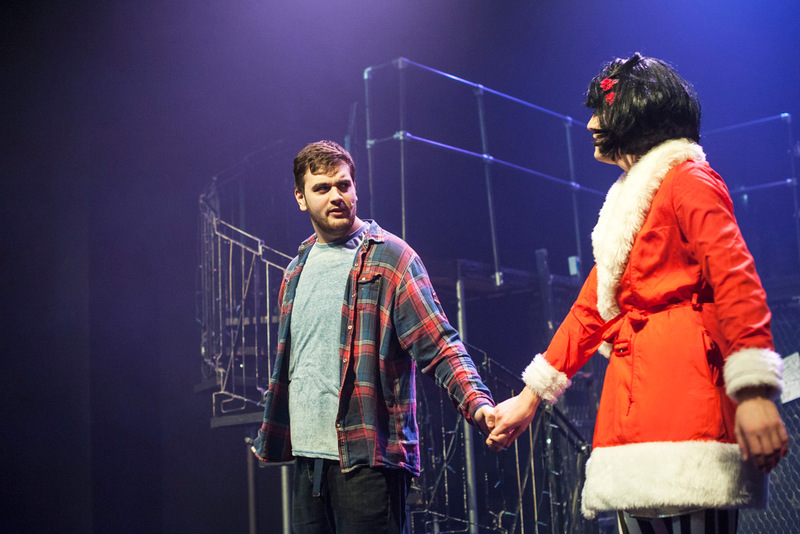 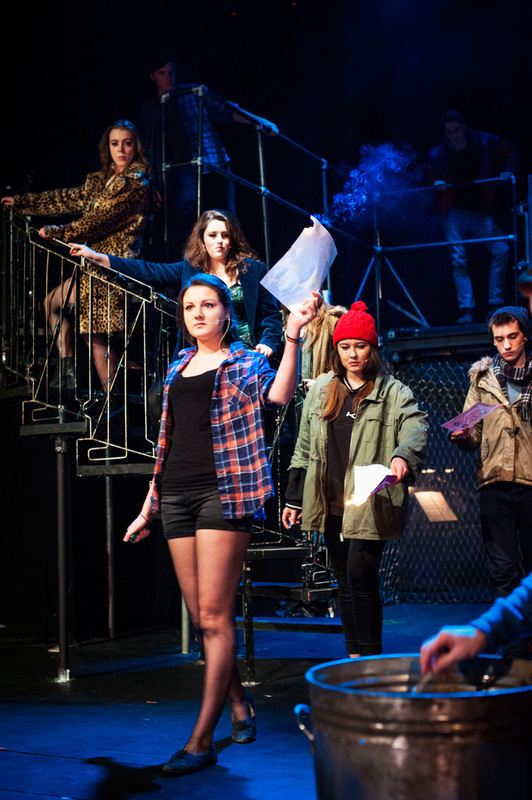 Rent is playing this week and the next at the ADC Theatre. 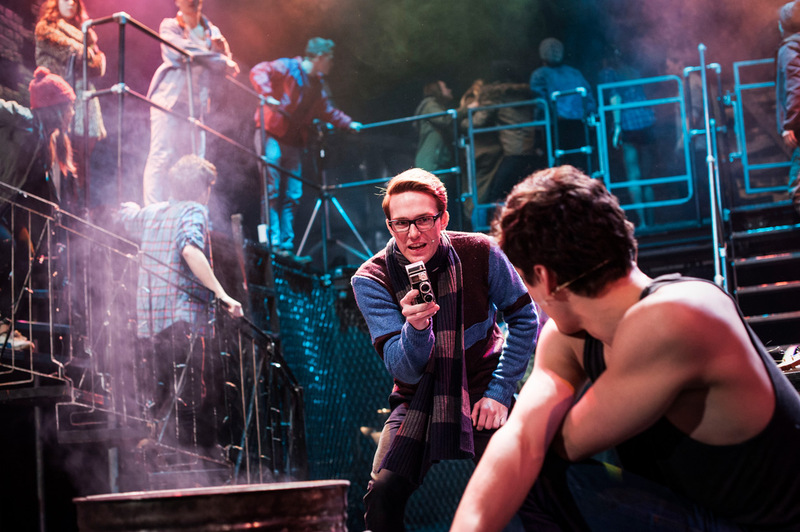 It is a very colourful rock musical, set in New York, it tells the story of Angel and his/her friends. 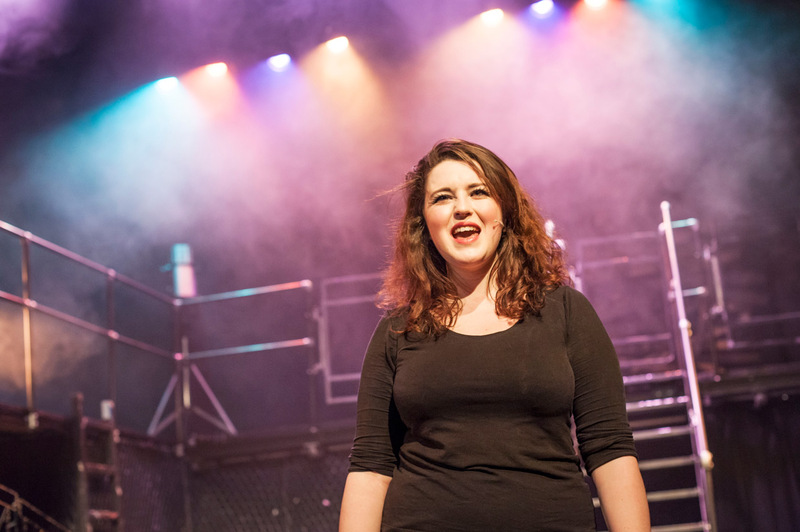 I had the pleasure of photographing the dress rehearsal, and you can find a selection of the photos below. 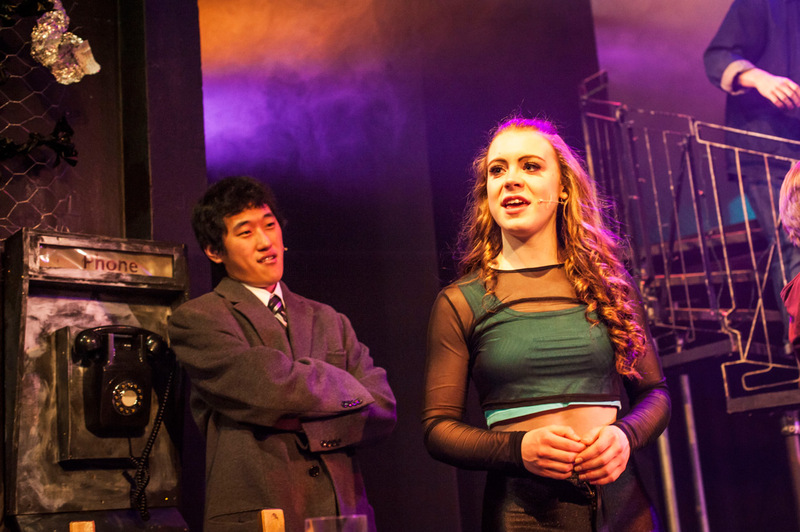 Tickets are available from the ADC webpage. 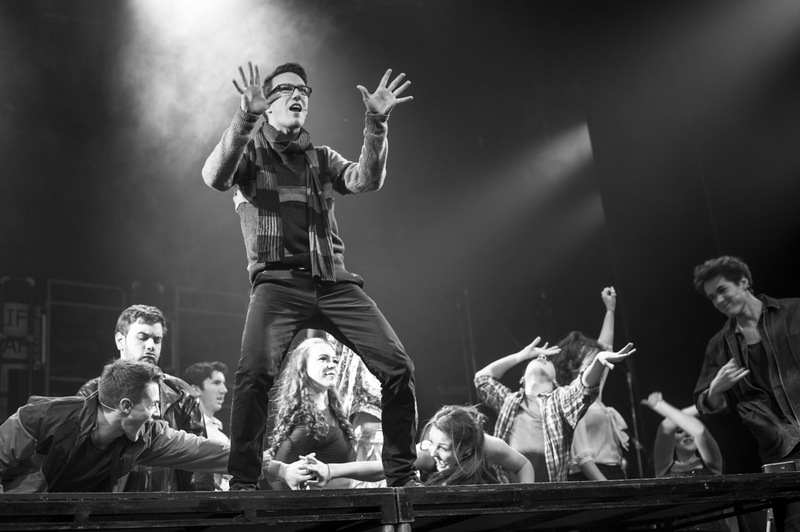 I snapped a few photos during their warmup. 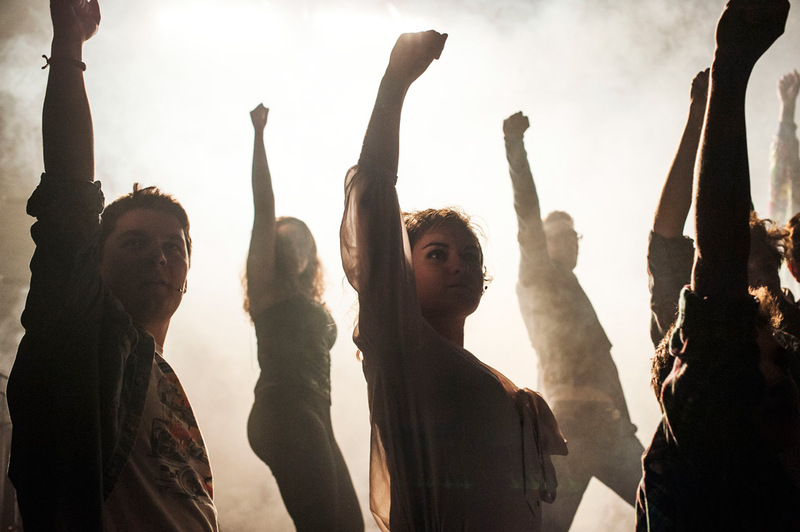 …and we are ready to start! 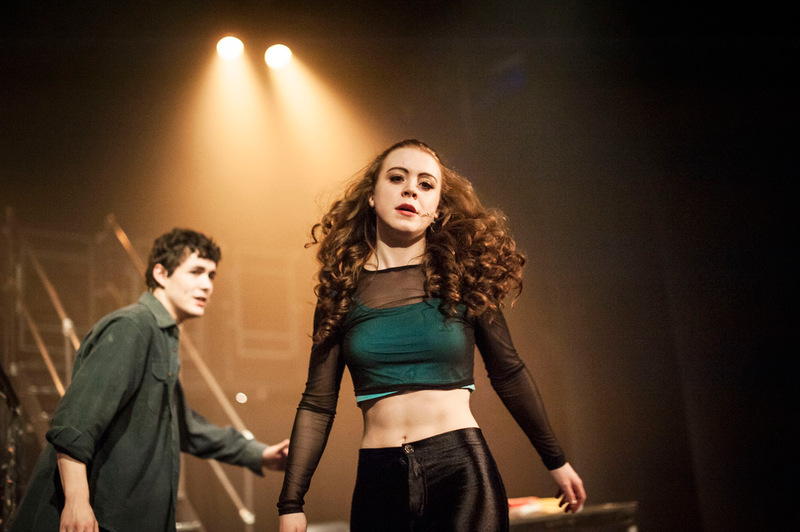 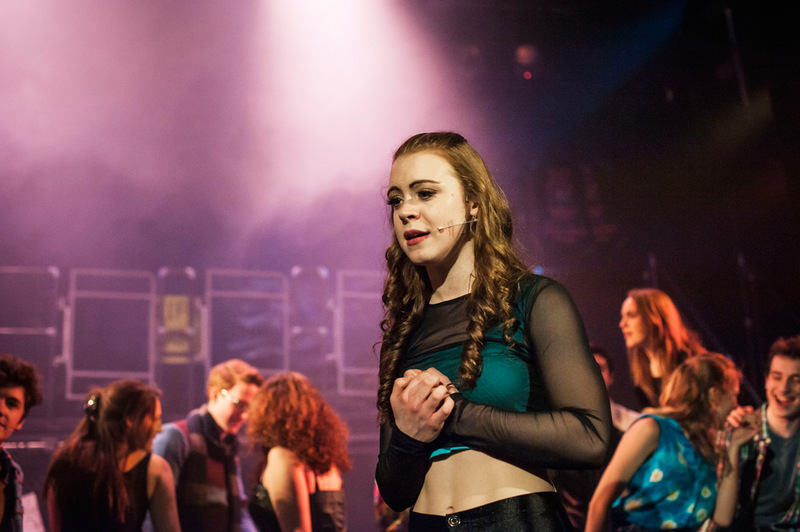 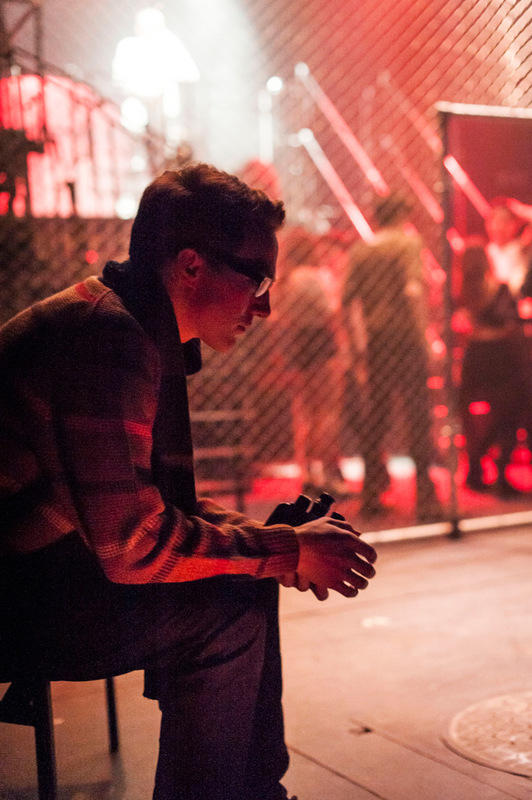 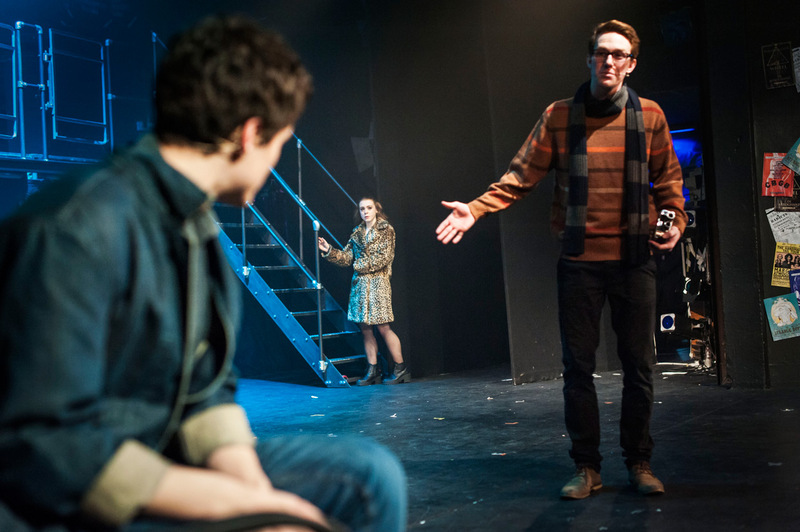 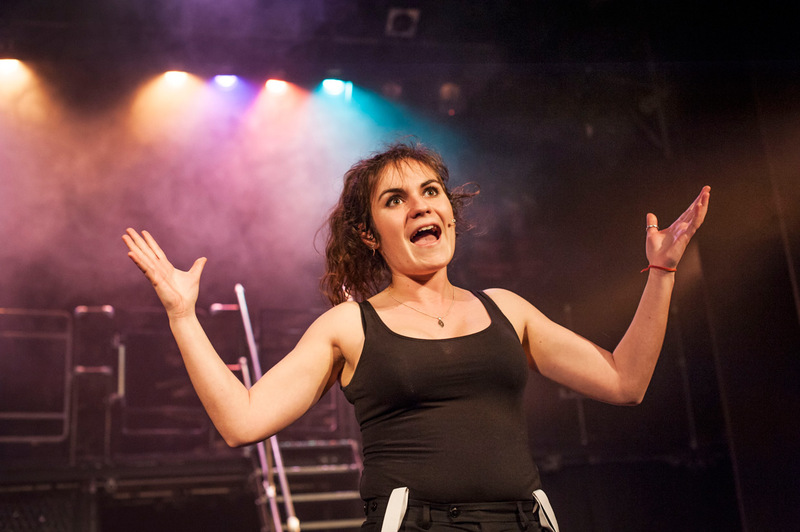 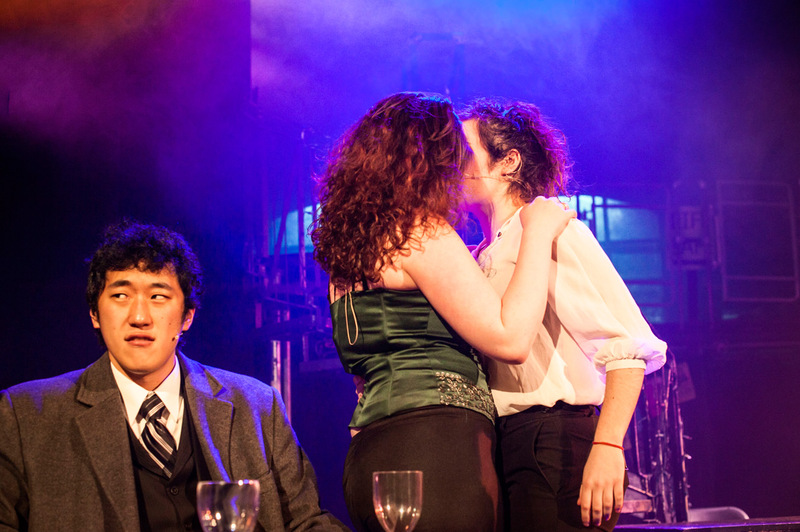 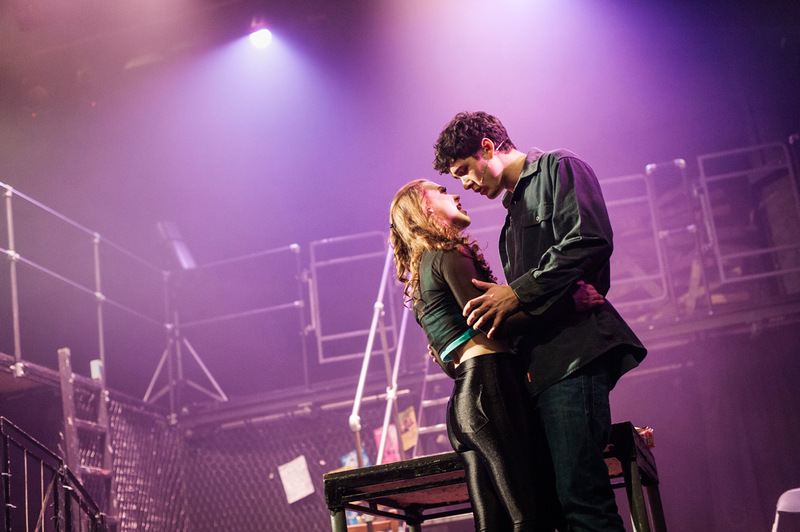 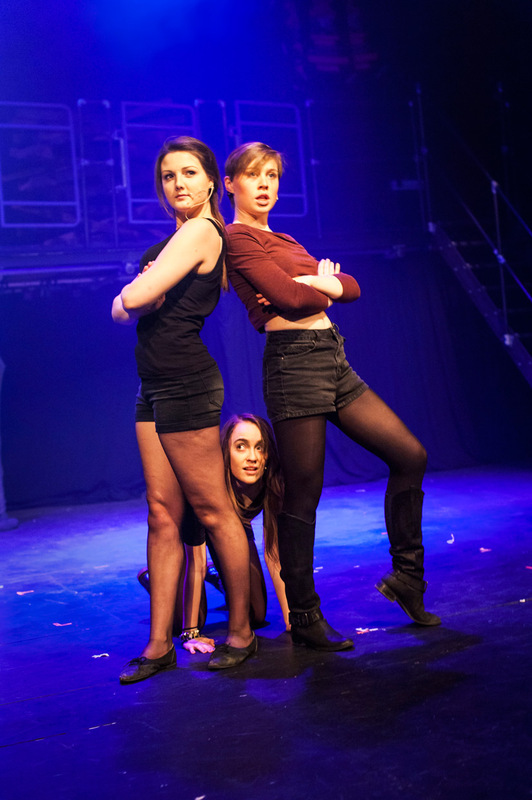 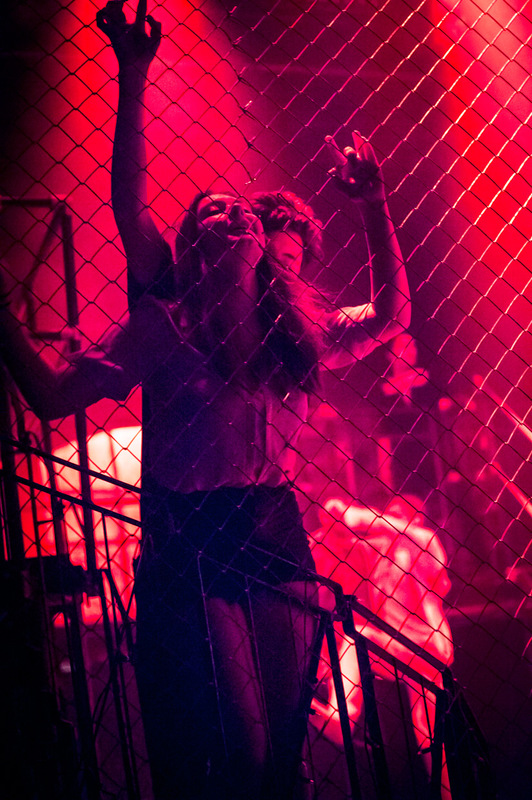 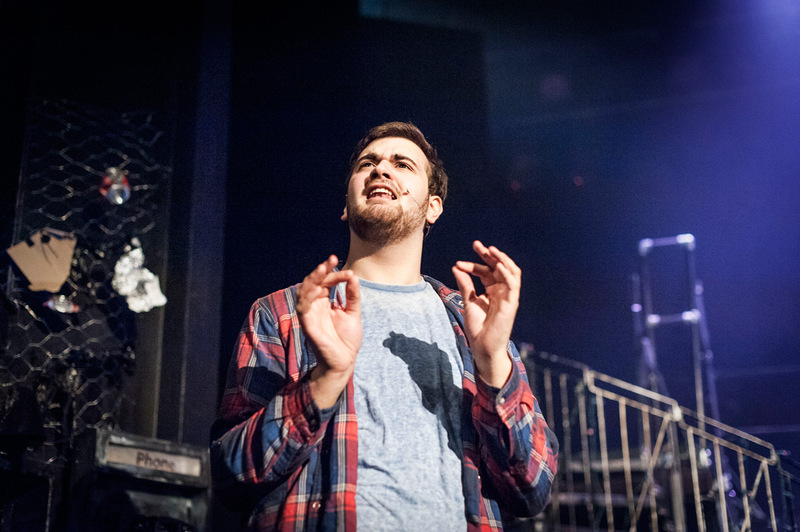 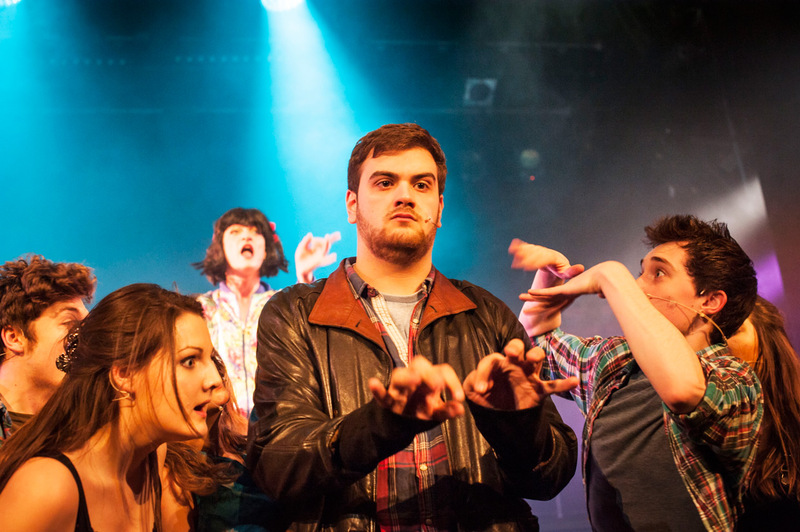 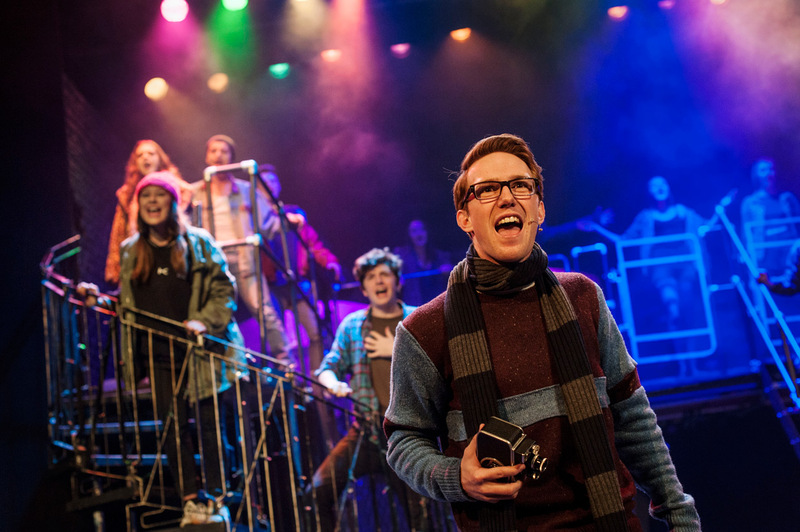 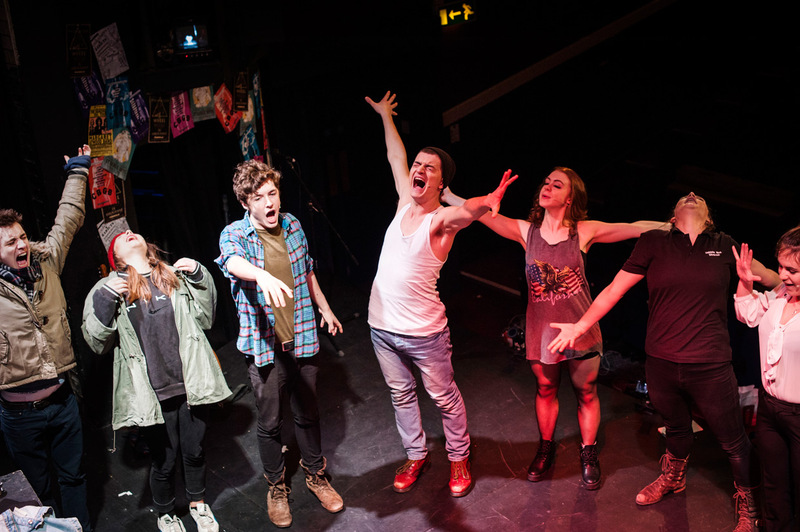 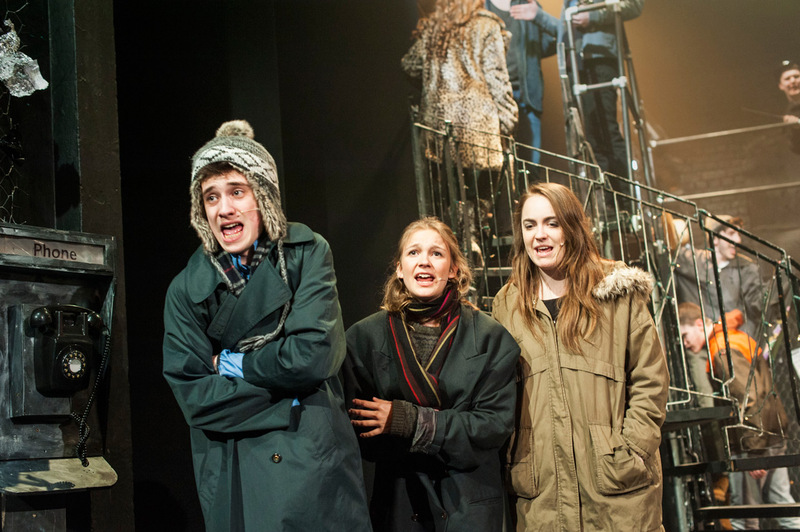 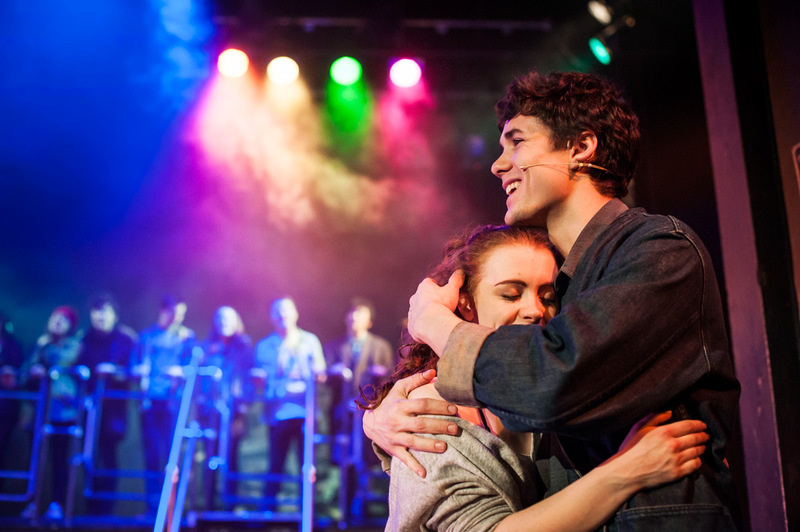 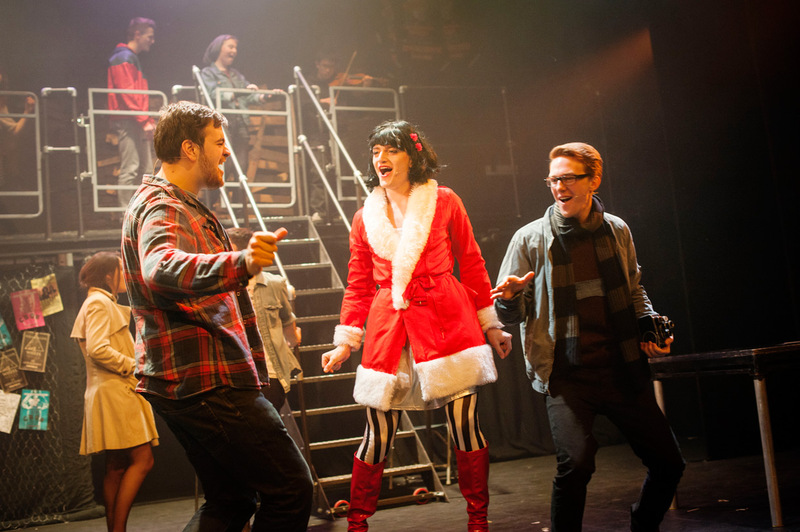 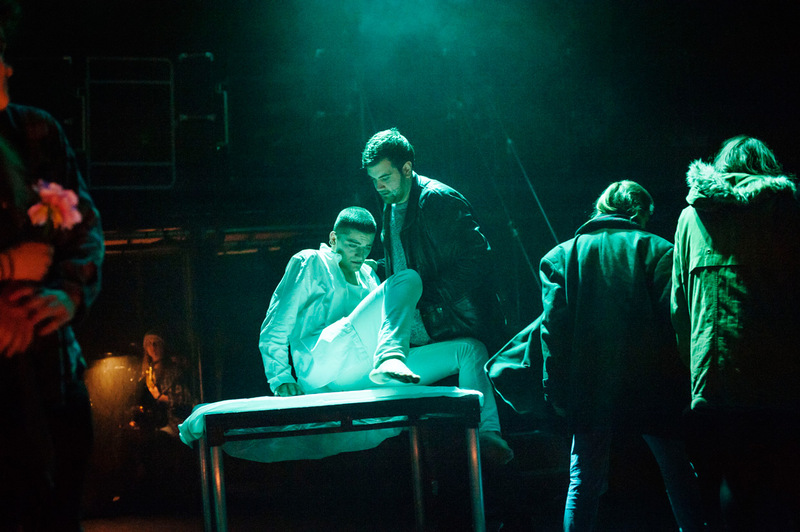 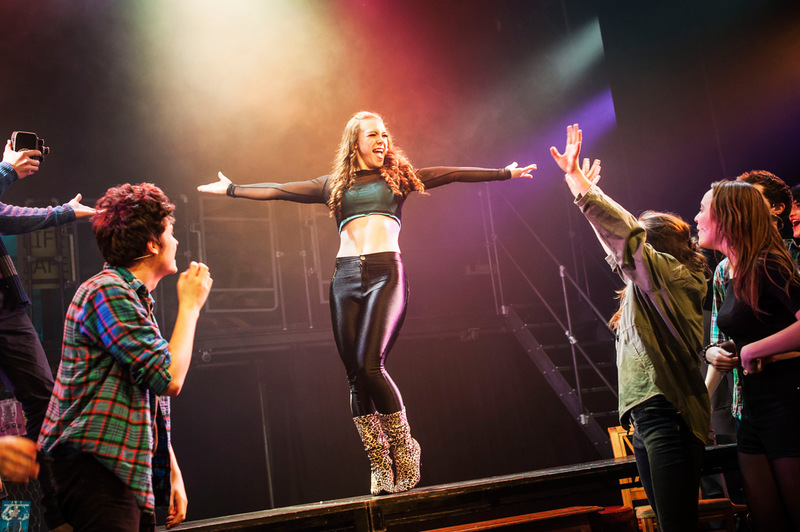 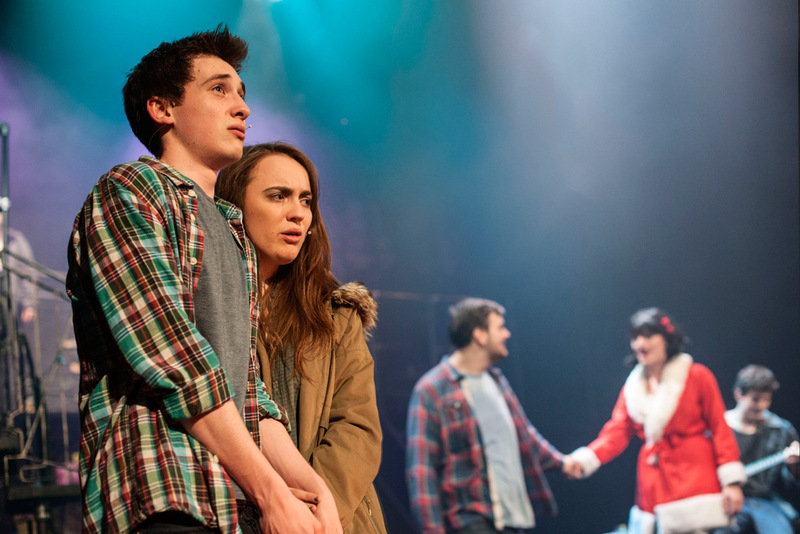 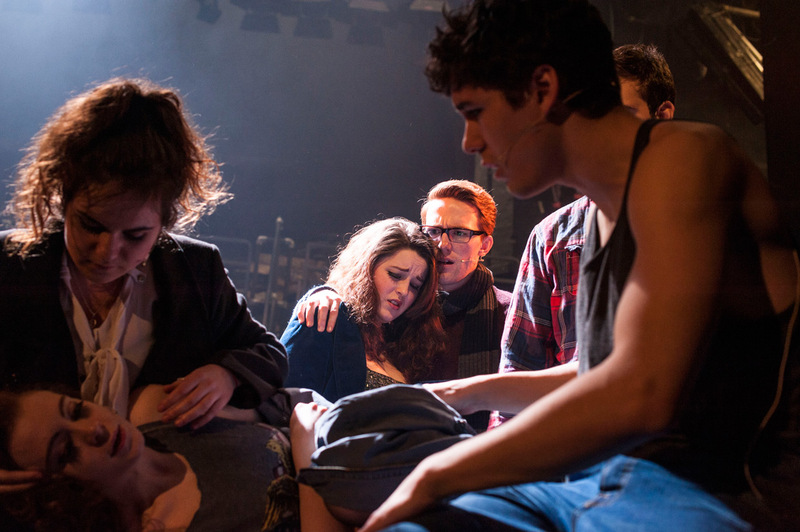 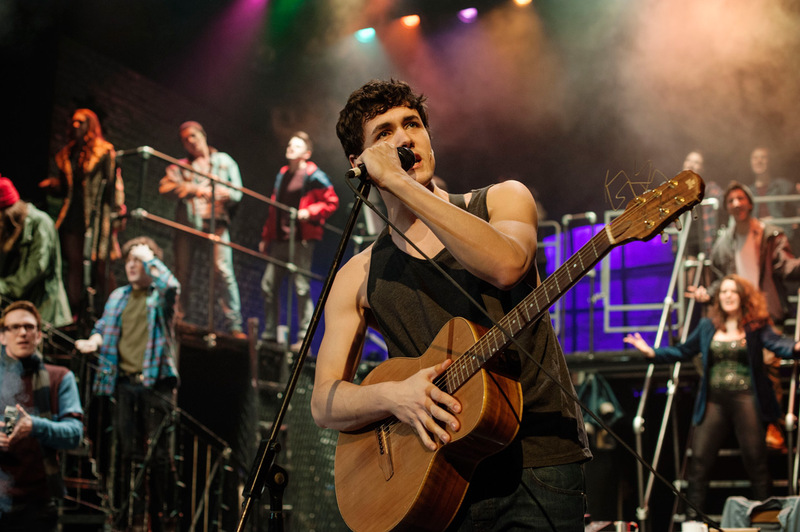 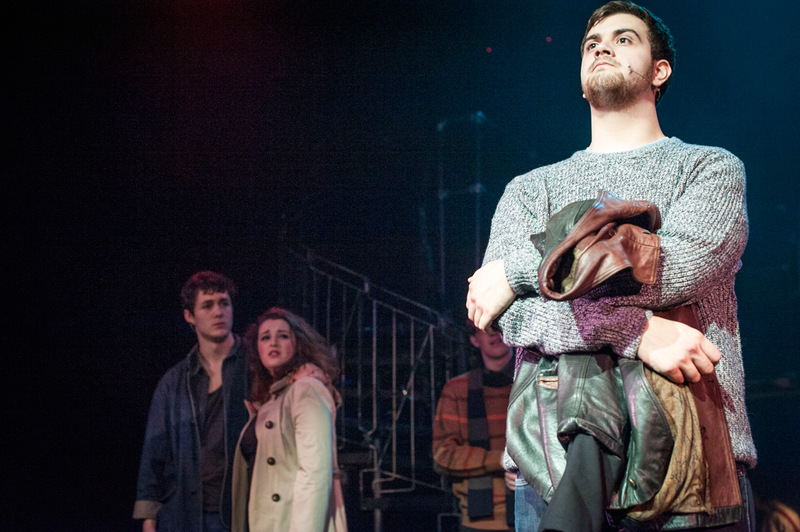 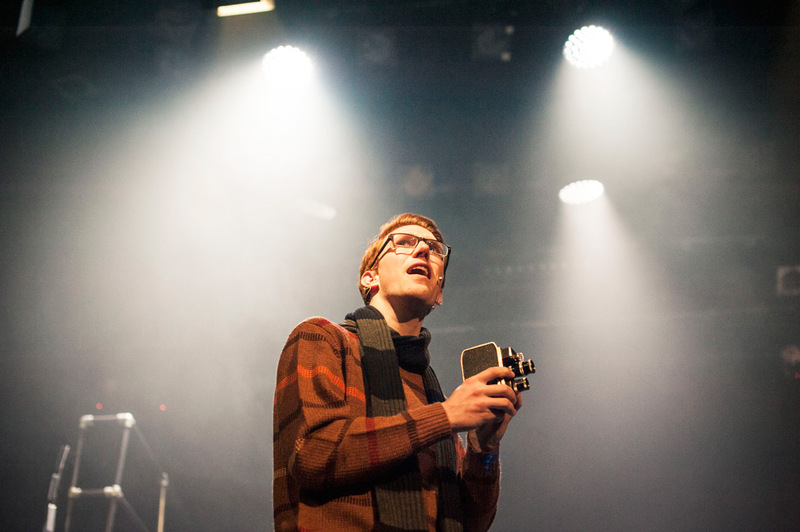 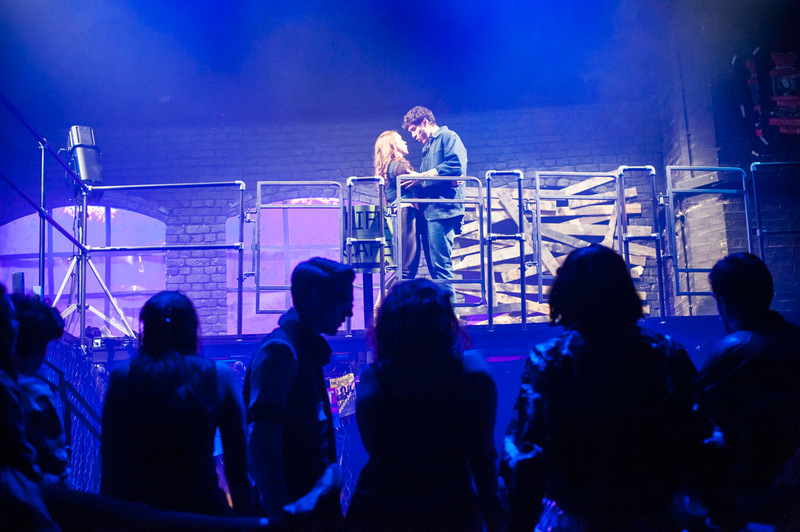 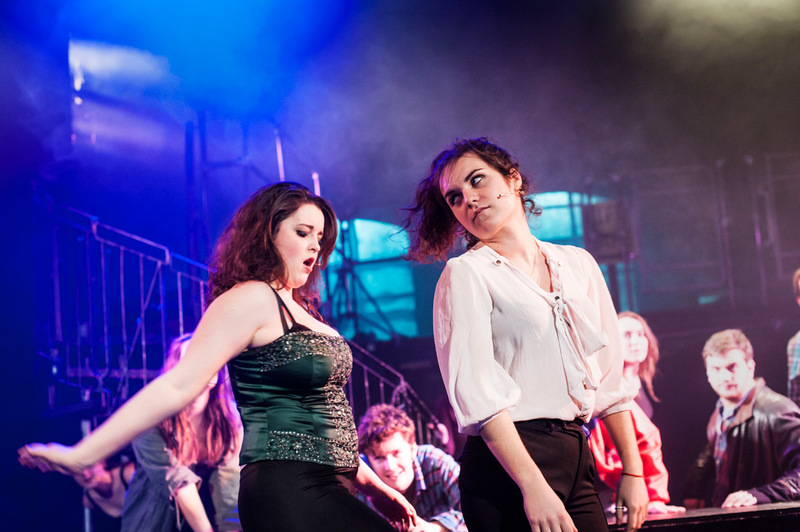 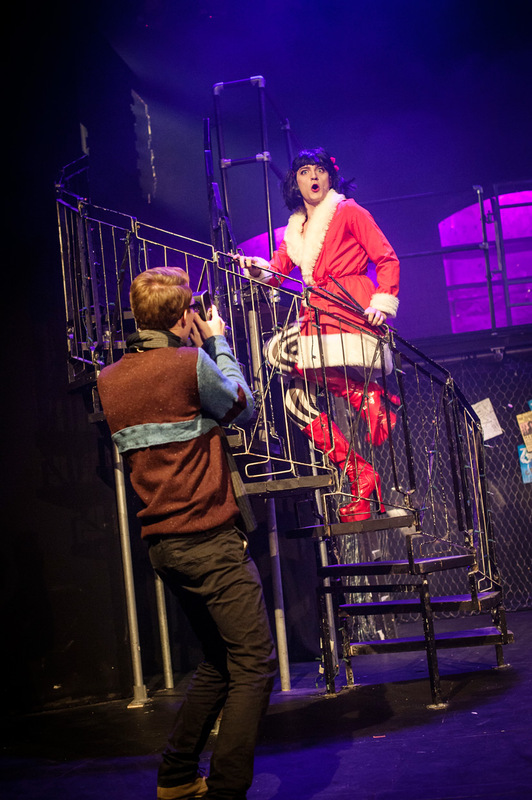 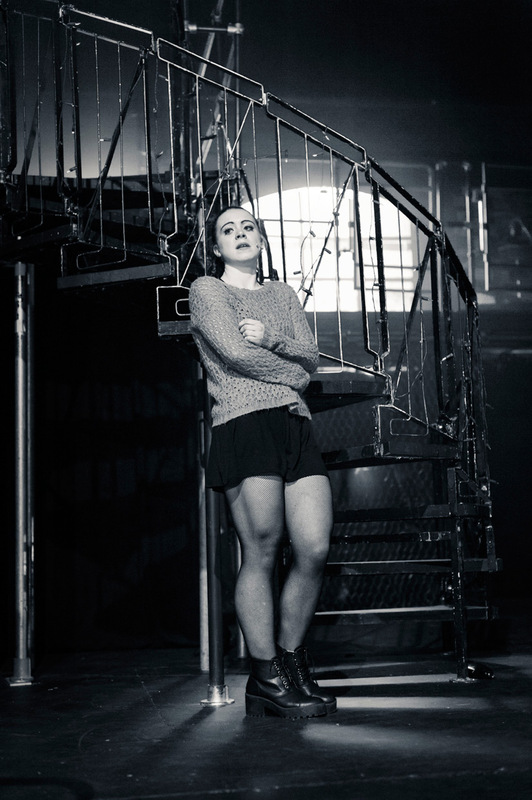 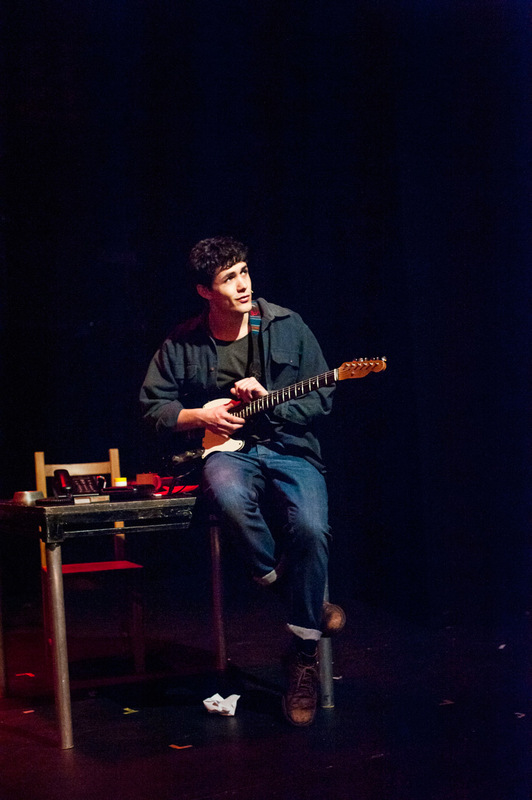 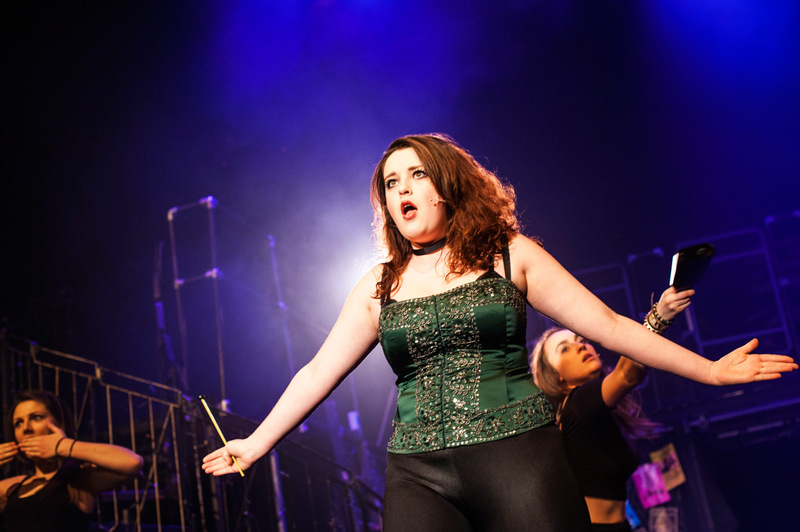 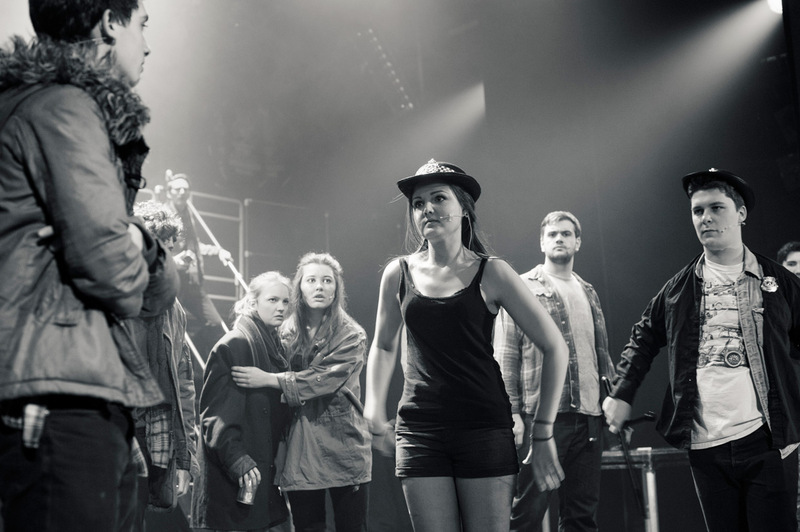 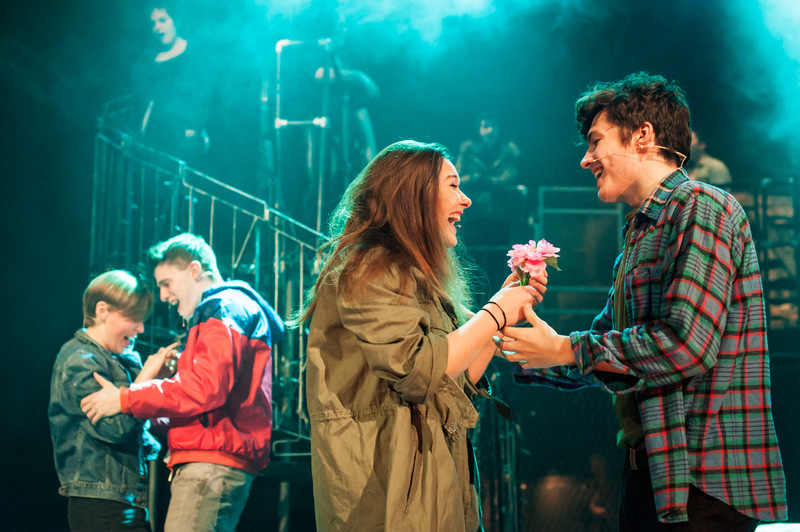 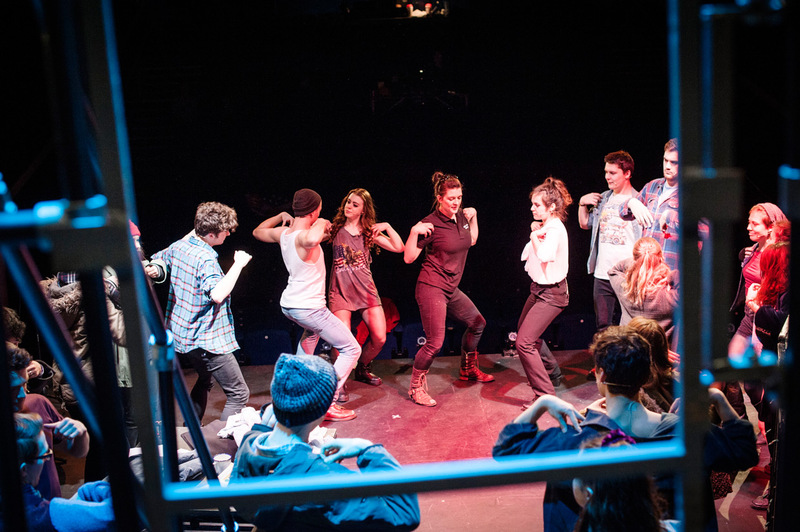 Read the Varsity review of Rent (4/5), The Tab (67/100) and The Cambridge Student Review (10/10).